Forest RP is an MMORPG that removes the grind. Instead of awarding players skill level for hours of tedious grinding, skill points are awarded for activity doing any task. Forest RP is almost entirely NPC free. The only NPC's in the game are Skill Trainers that will never interact with combat. 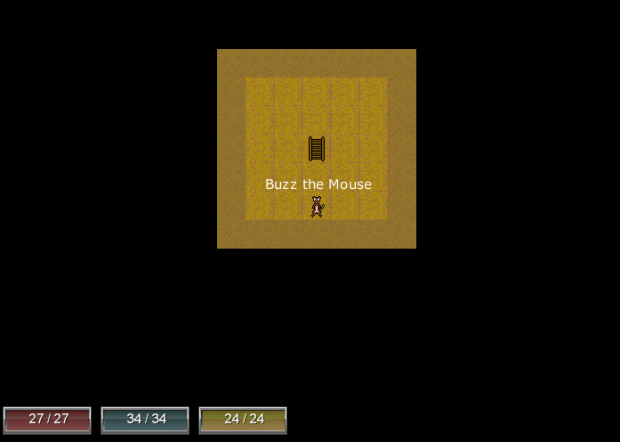 Combat and trade is done completely from player to player. There is no monetary system in place so barter is the primary method for obtaining items from other players. You can lock your burrow to use it for storage or even invite people in. You are able to craft key's for the doors to allow certain critters access throughout your burrow. Over time, a player is awarded an "Interval". Each interval takes longer than it's previous. At the time of an interval, a player is awarded Skill Points, which can be used to increase their skills with an NPC trainer in The Hall. This removes the constant grinding since skill points are awarded over time instead of by clicking for a thousand eternities. There is also a random chance that their Health, Stamina, or Mind points will increase. Stats will never increase through an interval and will never change unless boosted temporarily by magic. There are over 30 skills in Forest RP to choose from. Skills range from languages, reading/writing, magic, and crafting. Blacksmithing: Blacksmithing is the ability to forge various weapons, tools, and utensils from metal using a hammer and anvil. Scrounging: Scrounging is the ability to find food and materials for trades such as Forest Crafting and Woodworking, among other things. Where is Forest RP Now? 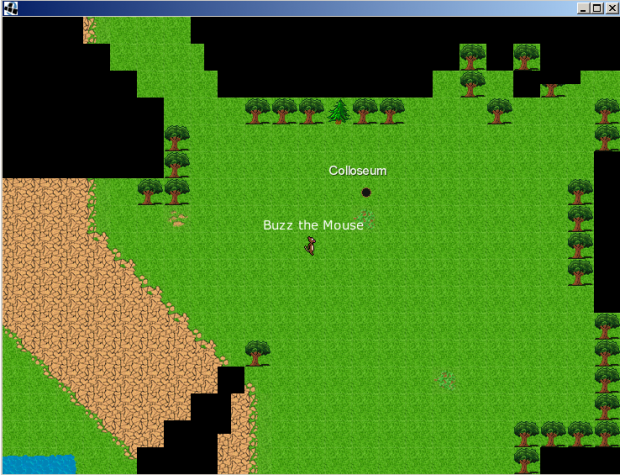 Currently, the game is still under development and wonderful progress has been made in a short amount of time. With the rate things are being developed, we predict an alpha release within 2 months. It is important that this game gets some type of hype before it's alpha release due to the nature of the game. The game is almost entirely player run. No players means no game. Particle effects have a great potential to add a very aesthetically pleasing appeal to your game. So I opted in and got to work. In the preview image, you can see my character having an active purple magic spell. Only other purple magic users or other players with a high awareness stat will be able to see the effect. Players are allowed to create burrows now, which they can use as a shop or however they wish. Creative ideas: An arena/Colosseum for hosting fights, storage unit, a museum of all the hard to craft items you've created. You can give your burrow a name which will be visible on the map. Anyone can enter your burrow unless it is in a locked state. Once in your burrow with it locked (so you're by yourself), you can edit the internal map of the burrow. Adding walls, doors, and floor to it to give it your own personal touch. I'm slowly adding in magic. Currently I've done some black magic spells, which are for casting hexes on other players or causing them pain. So Black magic is essentially a combat aid. Along with black magic, I've currently got a few purple spells in the works. The first purple spell so far is Swiftstep, which speeds up your characters move speed. With the rapid development of Forest RP, I'm currently interested in getting two pre-alpha testers. Being a pre-alpha tester will give you the opportunity to shape how the game is made. Along with being a pre-alpha tester, I will also award a permanent subscription to the game after it's Beta release. It was straight and to the point. At first I really wanted to change it, but I'm beginning to like the title more and more.